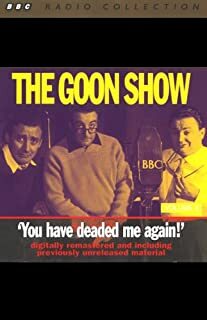 Twelve episodes of the groundbreaking show starring Spike Milligan, Harry Secombe, and Peter Sellers. 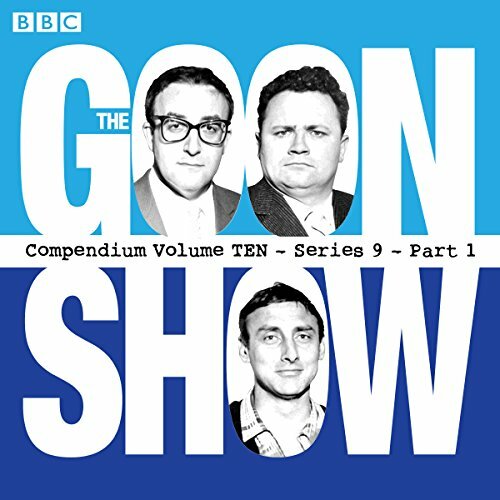 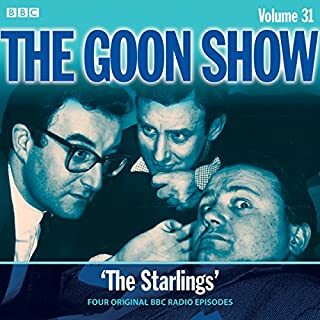 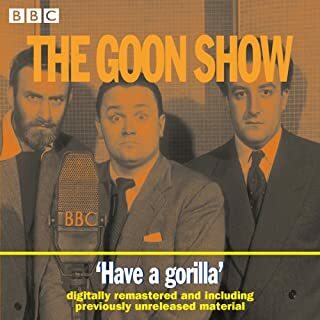 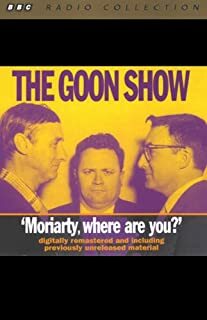 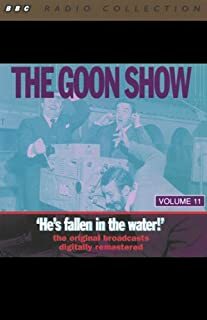 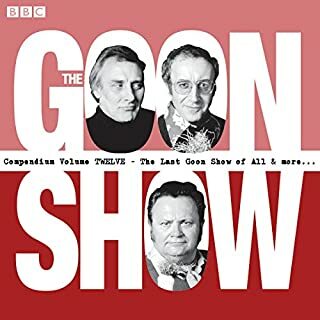 Immensely popular and hugely influential, legendary radio series The Goon Show changed the face of British comedy. 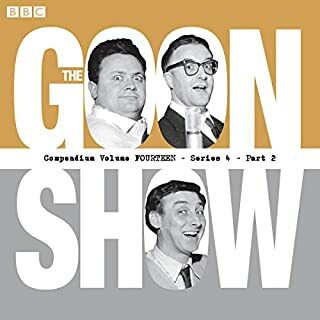 This collection of episodes is taken from the first part of the ninth series, first broadcast in 1958-59. 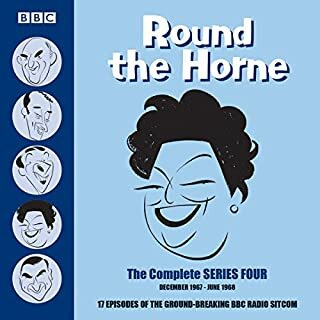 The episodes included are "The Sahara Desert Statue"; "I Was Monty’s Treble"; "The £100,000 Penny"; "The Pam’s Paper Insurance Policy"; "The Mountain Eaters"; "The Childe Harolde Rewarde"; "The Seagoon Memoirs"; "Queen Anne’s Rain"; "The Battle of Spion Kop"; "Ned’s Atomic Dustbin"; "Who Is Pink Oboe? 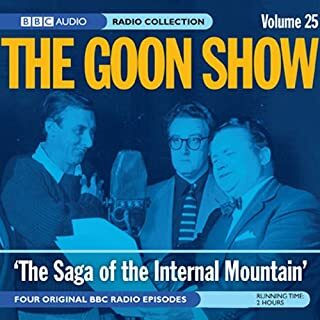 "; and "The Call of the West". 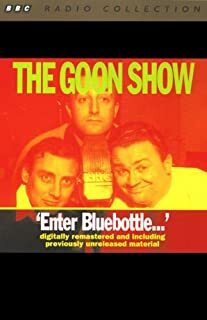 Also included are a number of bonus items. 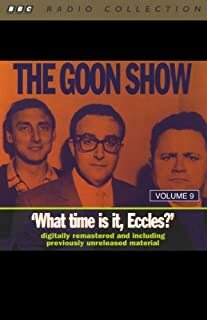 It is very much a work of its time. 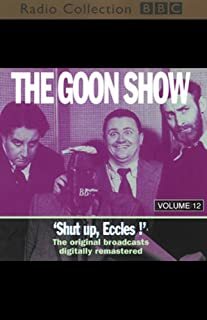 Some of the humor is no longer funny and painful to listen to, other bits of humor are topical, and since we are not aware of the history of the time, the topical does not work. 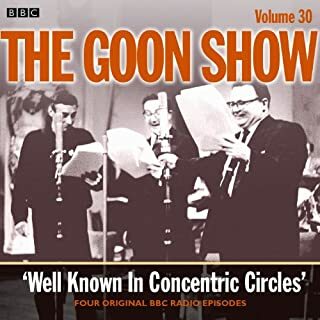 But much of it is, in fact, brilliant in a manic pre-python type of humor. 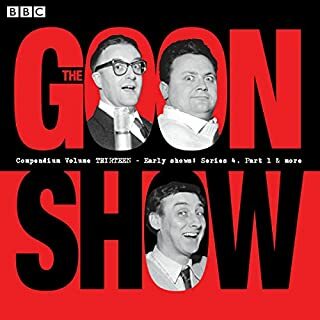 This is one of the seminal programs which led to much of the other great (British) humor which has since arrived in America. 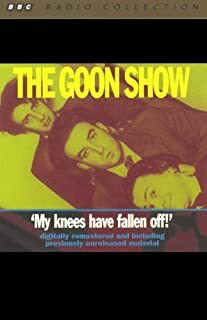 I would suggest, however, that it is humor that demands that the audience use its brains. 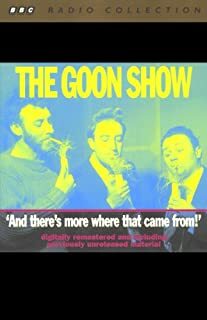 Its not simply "cheap" laughs and jokes. 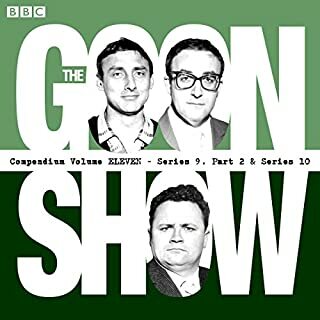 I have nothing but praise for this one, a must for all, what a laugh.